A renowned place serving lip-smacking Kebabs and Rolls, it's a heaven for Non-vegetarians. Chicken Tikks Roll, Mutton Seekh, Mutton Biryani and Veg Haryali Rolls are totally lip smacking. From quality and quantity to staff and ambiance, everything is upto the mark. This place is a must visit. Khan chacha is an iconic Delhi restaurant which is like a pilgrimage for non vegetarian food lovers! 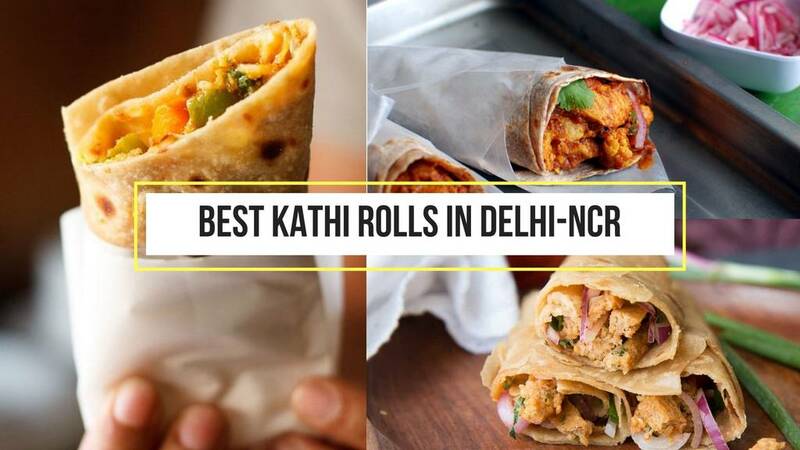 If you haven't tried out the Kathi roll at Khan chacha, can you truly call yourself a proud Delhi-ite? NO. So do try it. It's a self service place and average ambience but food is greater than everything! Tried their perfect Mughalai food and eagerly looking up to have them again. They have the juiciest chicken tikka with roomali and the meanest mouth-watering mutton kebabs in a good price. Totally loved it.